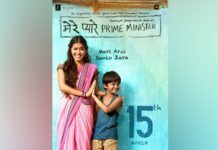 Adorable trailer of Rakeysh Omprakash Mehra directorial ‘Mere Pyare Prime Minister’ dropped on Sunday and the film deals with the social issue of open defecation and women safety. The project is financed by Rakeysh Omprakash Mehra, Arpit Vyas, Saloni Vyas, P.S.Bharathi, Rajiv Tandon, Dhaval Jayantilal Gada, and Aksshay Jayantilal Gada. The film stars National Award-winning actress Anjali Patil, Om Kanojiya and Niteesh Wadhwa. It highlights the divine relationship between a mother and a son. The slum kids featuring the trailer look so charming and little Kanhu as a protective son looks convincing. 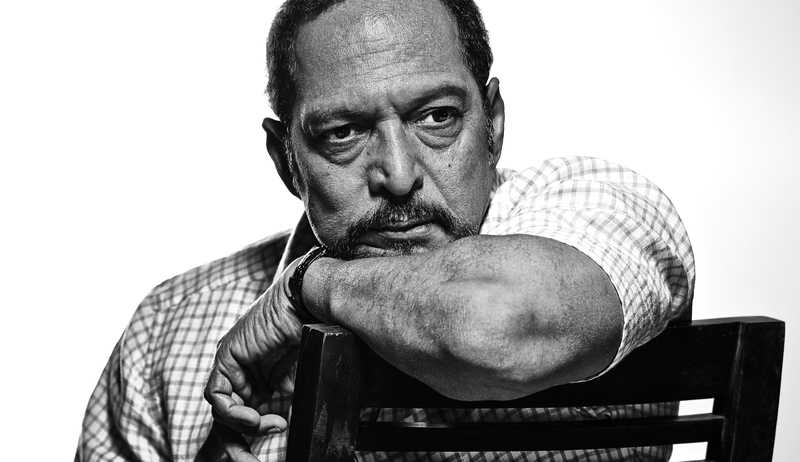 It was screened at the Rome Film Festival representing not just India but Asia. The film is based on a single mother, whose eight-year-old son wants to make a toilet for her because he is really concerned about his mother’s safety when she goes out to defecate in the middle of the night, every night like lakhs of women does in India. He found a solution to this problem is that he writes a letter to the Prime Minister of India and comes to Delhi with his two friends to deliver him the letter and get the toilet made. Rakyesh upcoming movie is based on the story of hope and inspiration. The poster of the film was launched just a day ago. 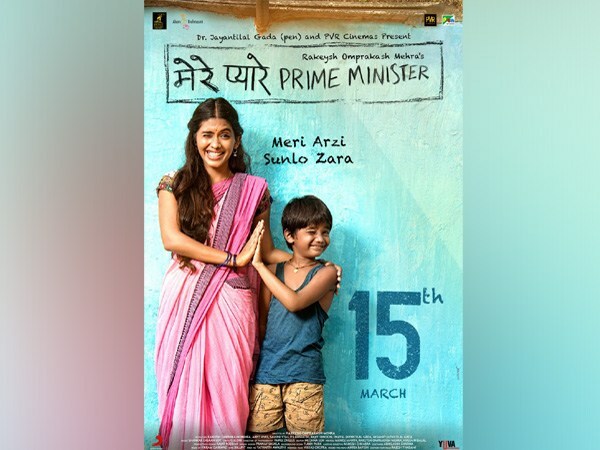 ‘Mere Pyare Prime Minister’ is slated to hit the theatres on March 15, 2019. 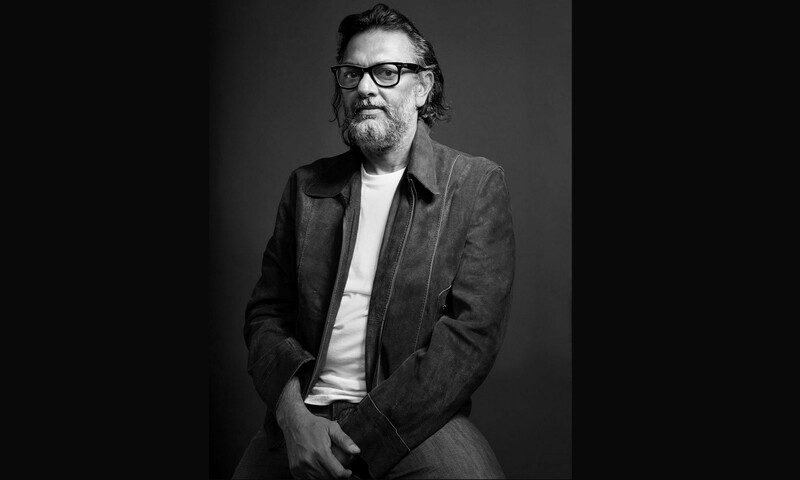 Rakeysh Omprakash Mehra’s next is based on hope, inspiration! 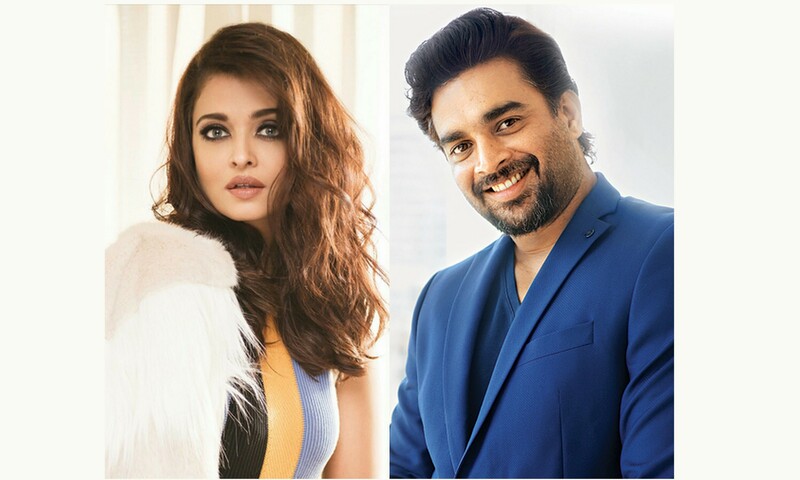 R Madhavan excited to work with Aishwarya Rai Bachchan!